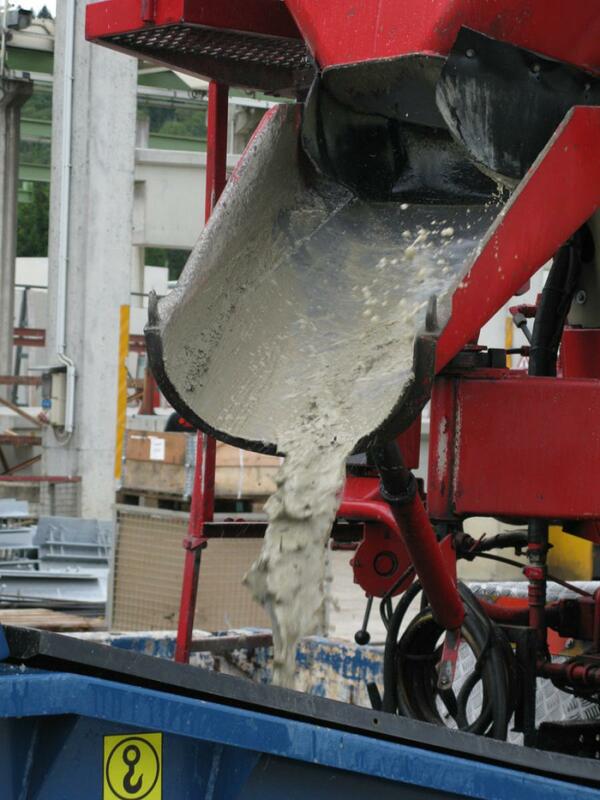 At a typical concrete plant, up to 12,000 cu m of water is consumed every year, which means that the washing down of machinery, equipment and transportation vehicles becomes problematic. The UK Environment Agency publishes Pollution Prevention Guidelines, including PPG6 “Working at construction and demolition sites”, a guideline that is intended to assist with those in the construction and demolition industry. This states that precautions must be taken to ensure the complete protection of watercourses and groundwater against pollution. Further, it states that “Suitable provision should be made for the washing out of concrete mixing plant or ready-mixed concrete lorries. Such washings must not be allowed to flow into any drain or watercourse.” Ready-mixed concrete trucks should not be allowed to wash out anywhere other than the areas designated for the purpose. To adjust high pH wash water in line with consent levels, a process of neutralization using controlled amounts of reagent is required. Typical reagents include mineral acid (either sulphuric or hydrochloric acid), citric acid, carbon dioxide (CO2) and self-buffering solutions. In a typical treatment system, initial pH adjustment is performed to maximize the precipitation of solids and the treated water passes through a lamella clarifier. 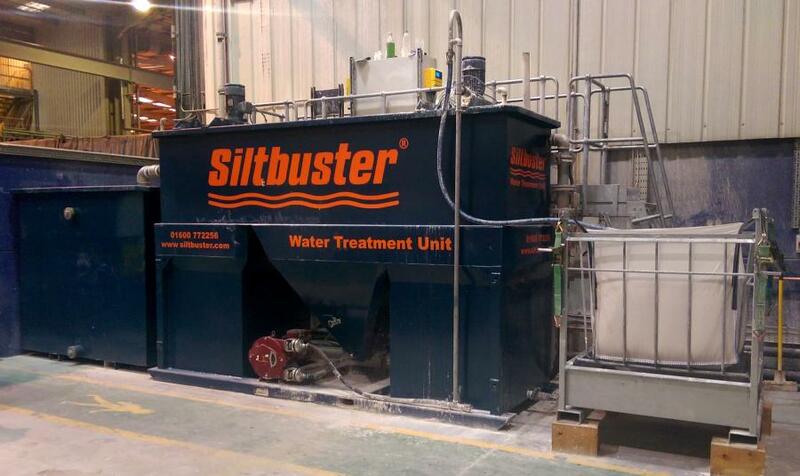 This process is followed by the recovery of suspended cementitious solids using flocculants dosed by WMFTG's high accuracy Qdos chemical metering pumps, to aggregate the fine particulates into rapidly settling clumps. The level and type of solids in the sludge various greatly but does not impact the capacity of the hose pumps, which can transfer up to 80 percent solids in suspension. Furthermore, flow is entirely independent of suction and discharge conditions. Peristaltic pumps from WMFTG are increasingly favored for concrete washout applications, due to their extremely low maintenance requirements, and safe, non-contacting pumping method. Without mechanical seals or valves to leak or corrode, Qdos and Bredel pumps completely contain the pumped fluid, preventing operator contact with chemicals, or spillage of untreated sludge.